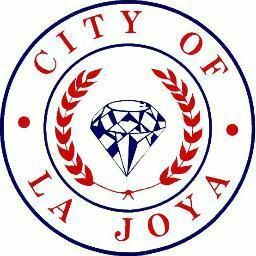 After La Joya Mayor Jose “Fito” Salinas possibly violated the Texas Open Meetings Act when he prohibited members of the public from recording during a city council meeting last week, the council will consider an ordinance regulating conduct during meetings, according to City Attorney Michael Pruneda. Pruneda assured the provisions would comply with both Texas laws and the constitution. The Texas Open Meetings Act allows a governmental body to enact rules to maintain order regarding the location of recording equipment or the manner in which a recording is conducted. Salinas said that when he made that announcement during the meeting, held on Sept. 11, it was in an effort to prevent a few former disgruntled employees from harassing the council. The mayor said he would ask Pruneda to look into the law and if there was an option to now allow recording, he said they would not allow it. Salinas could not be reached for comment Wednesday evening.